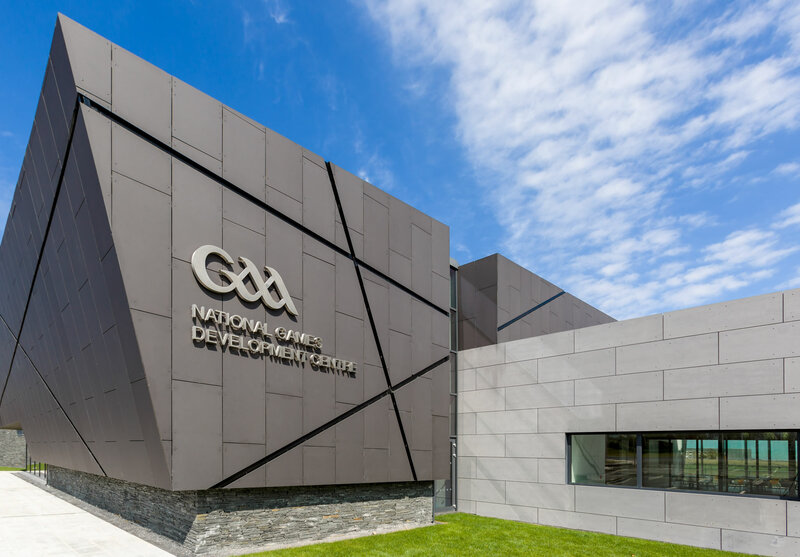 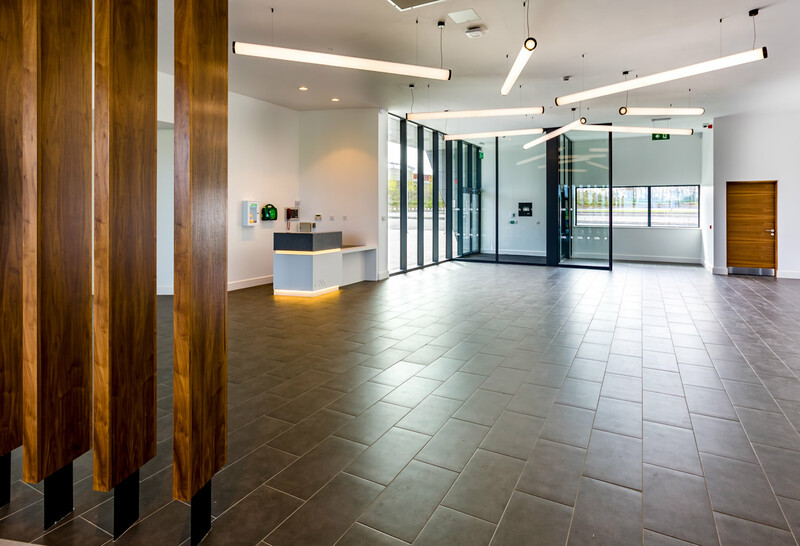 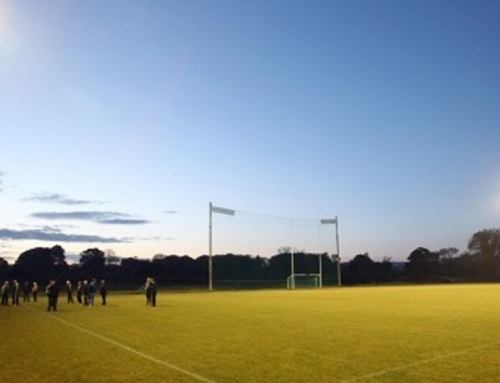 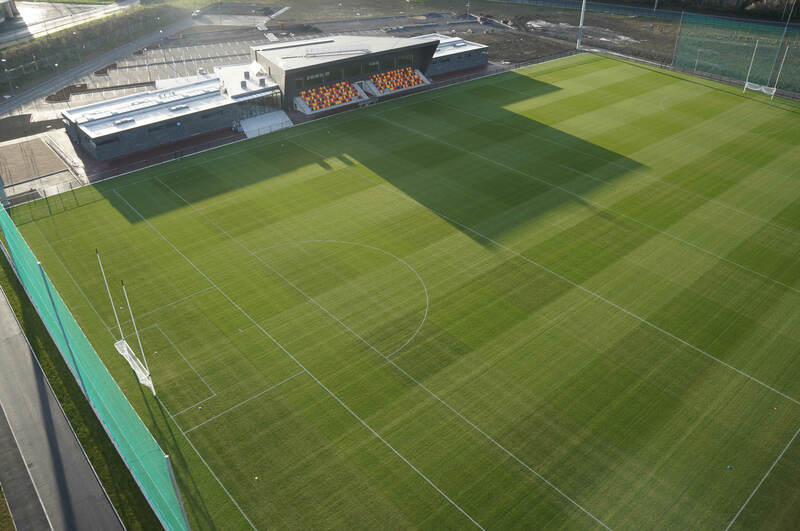 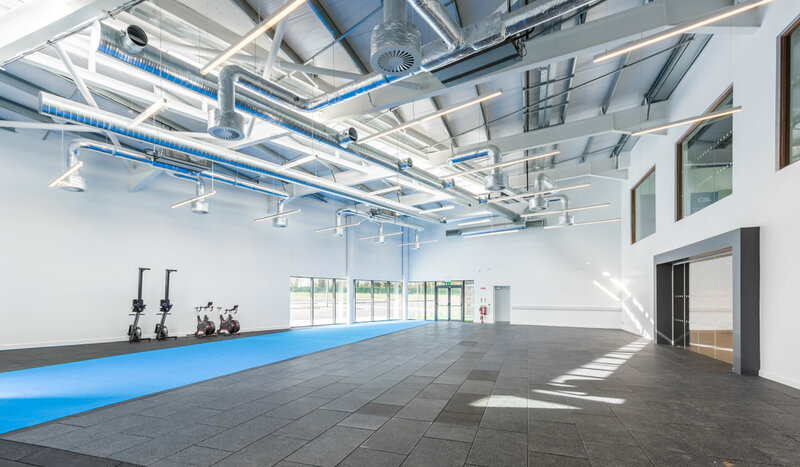 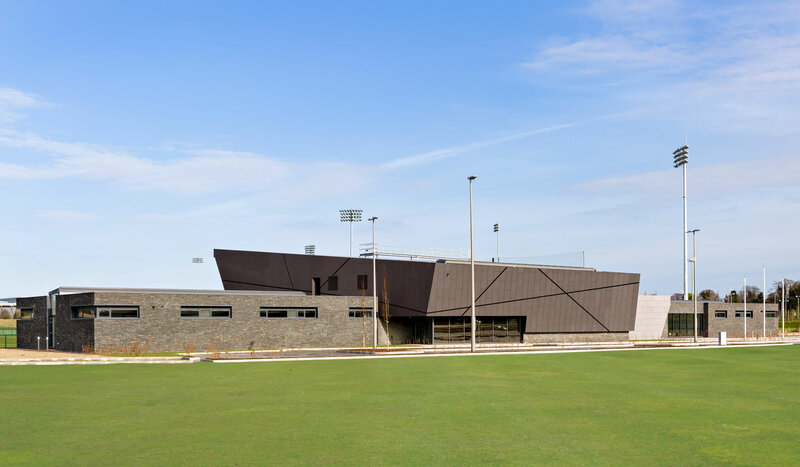 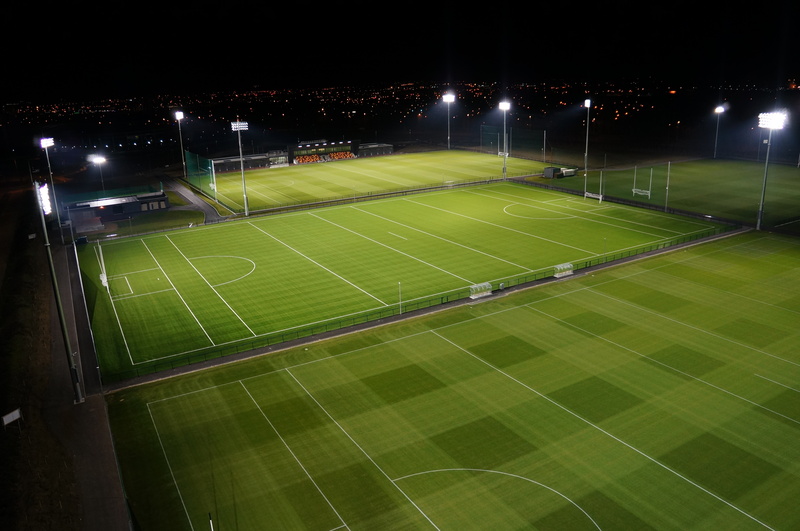 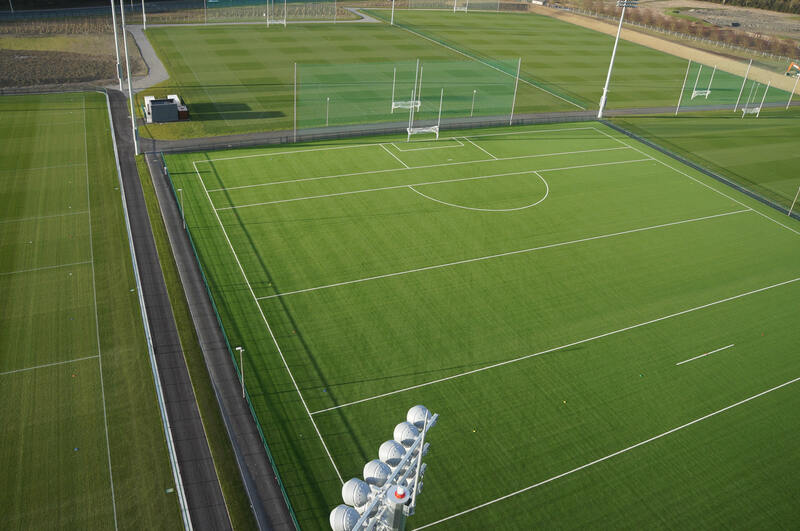 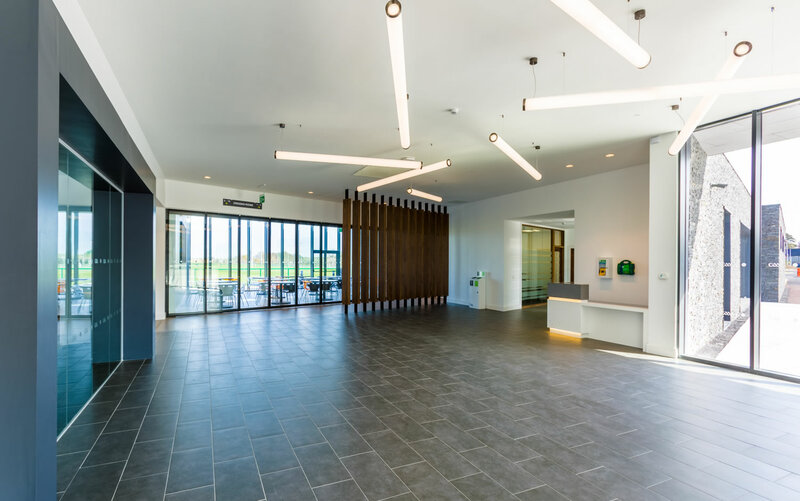 The €12 million National Centre of Excellence is located in the National Sports Campus in Dublin 15.
smaller floodlit training pitch and a state of the art hurling wall. 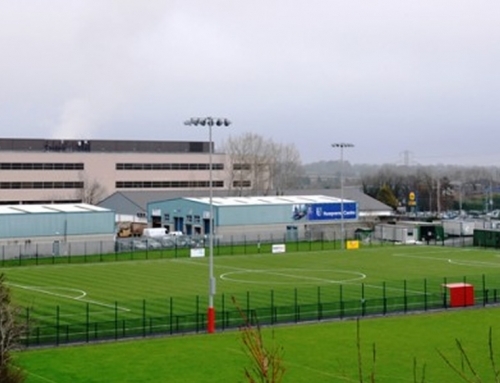 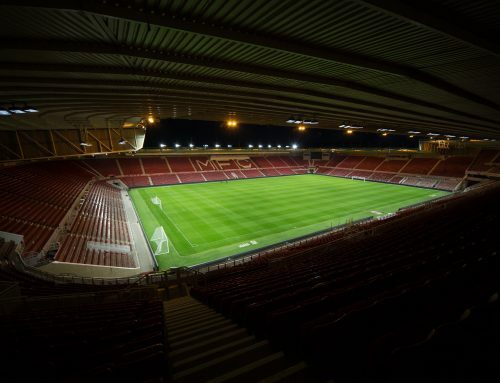 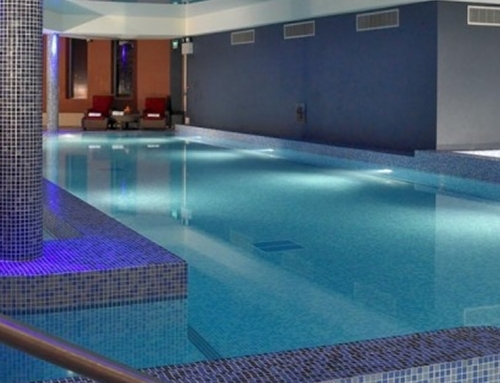 associated physio, referees, meeting rooms, dining facility and reception area. 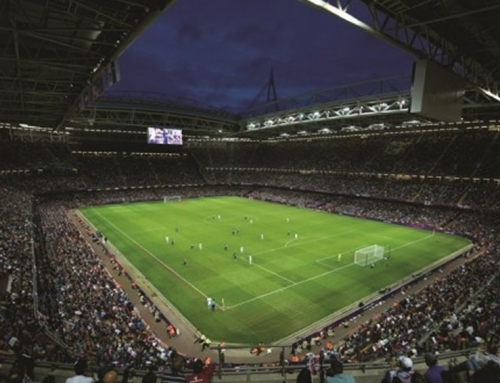 PLC control system and the 2×700 kVA synchronised & load balanced generator solution.